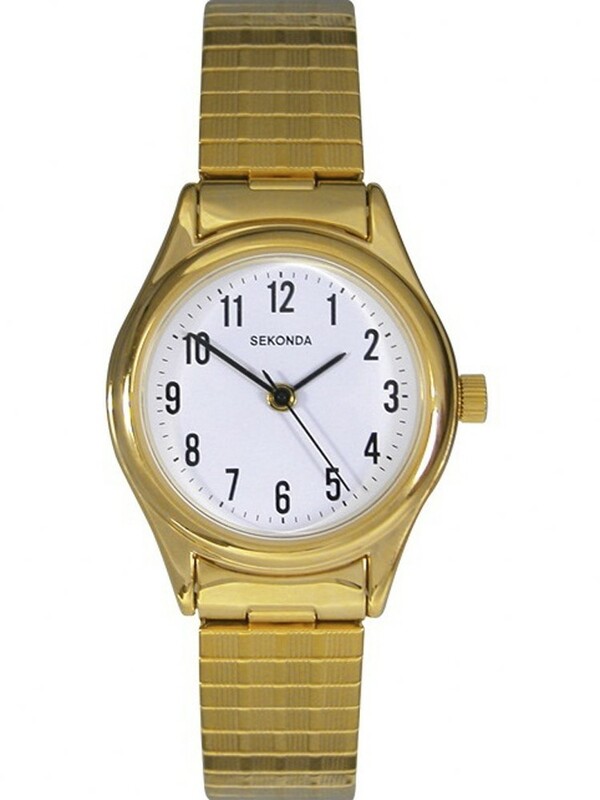 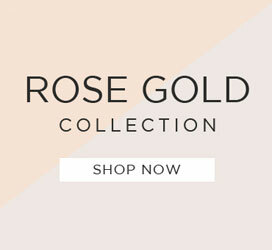 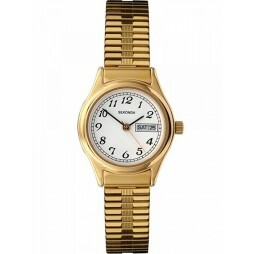 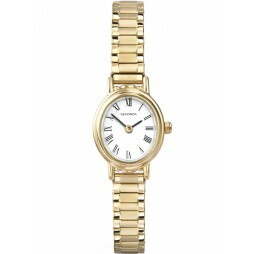 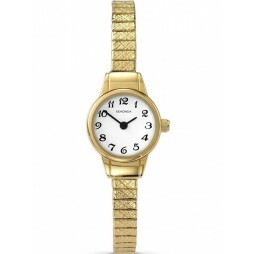 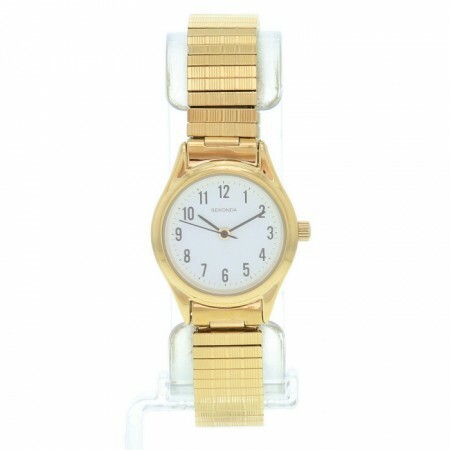 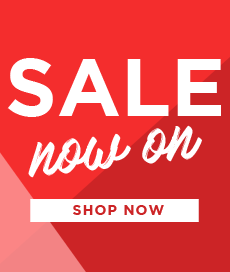 This elegant ladies timepiece is PVD gold plated with a slimline design. 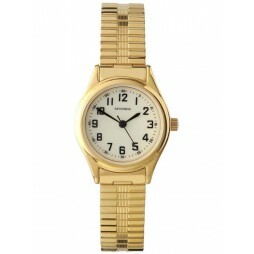 This watch features a classic white dial with statement black numeral hour markers. 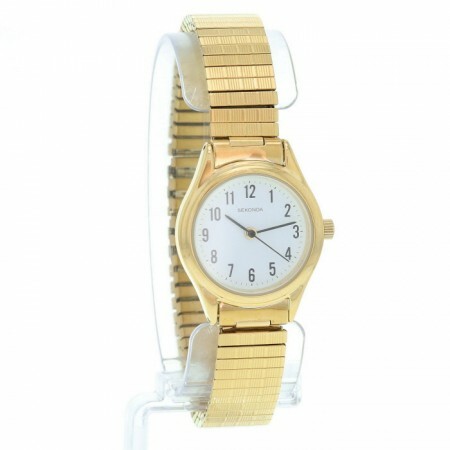 This watch fastens with an expandable bracelet.